Walt Disney Company closed on its $71.3 billion acquisition of 21st Century Fox earlier this month with one major real estate asset left out of the big deal: Fox’s sprawling Westside studio lot. 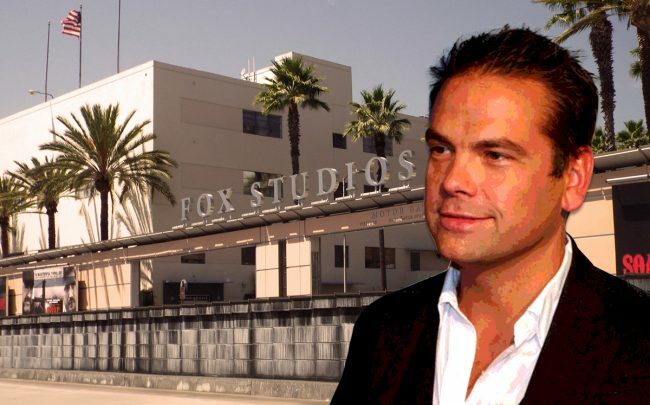 Fox hasn’t said what it plans to do with the 50-acre property, but demand is strong for studio space and the company already has plans to expand the property, according to the Los Angeles Times. In 2016, Fox filed development plans with the city to add 1 million square feet of office space, soundstages, and other facilities over the next two decades. The county assessor estimated in late 2017 that the undeveloped remaining land was worth around $422 million. Developers caught on to demand for studio space and have been developing properties over the last few years. Hackman Capital Partners is one of the most active in the space. The L.A. developer purchased the Culver Studios complex in Culver City in 2014, and is now doubling the leasable space there to 721,000 square feet. In late 2018, Hackman announced Amazon would rent more than 70 percent of that for Amazon Studios. Around that time, Hackman also closed on its $750 million deal for CBS Corporation’s 25-acre Television City studio complex in Fairfax. CEO Michael Hackman told The Real Deal the firm plans to operate it long-term as a studio.